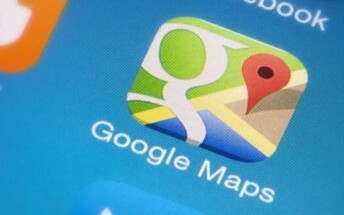 Google has pushed out a new update to its Maps app. 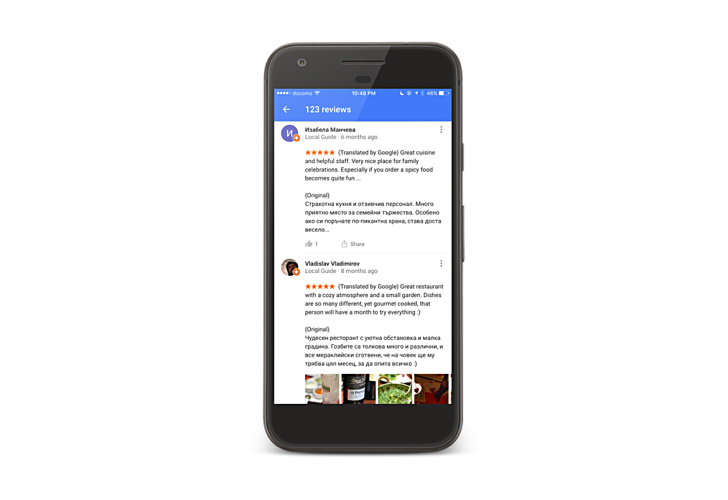 The update brings along a major feature: the app now automatically translates local reviews into the language you’ve set on your device. "The best part is that you don’t have to do a thing," the company says in a blog post. "Just open Google Maps or Search, search for what you’re interested in and the reviews are automatically translated." As you can see in the screenshot above, the translated review is followed by the review in the native language.